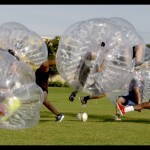 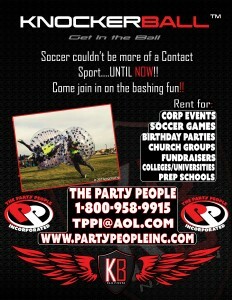 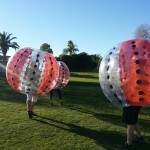 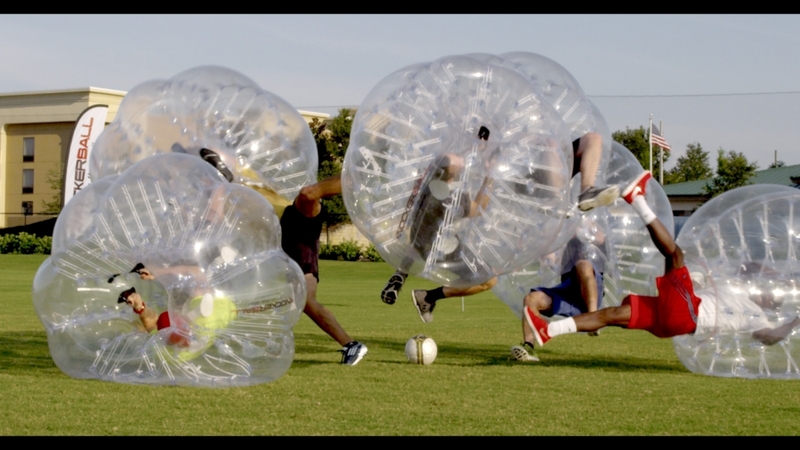 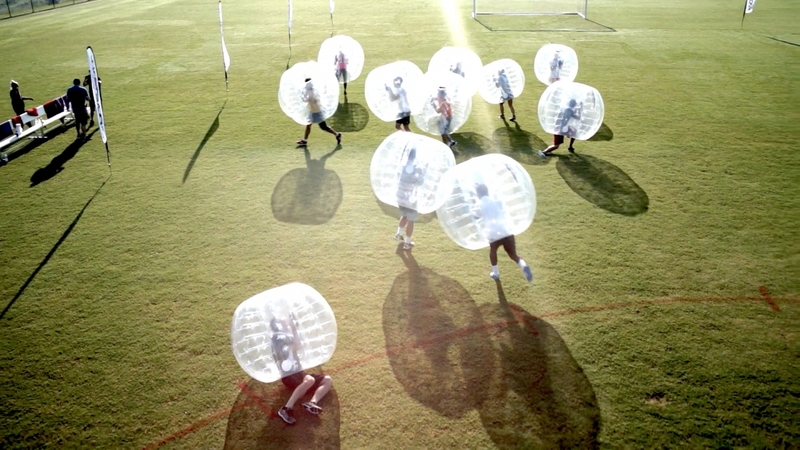 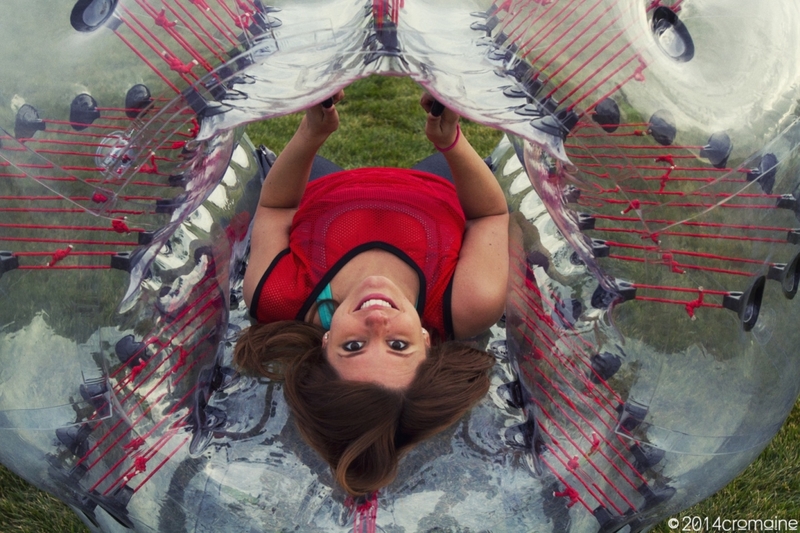 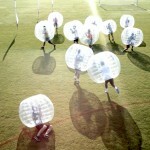 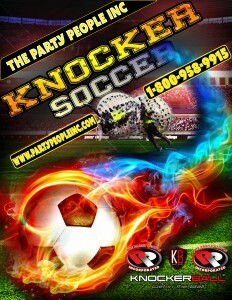 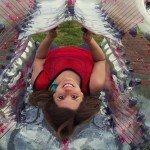 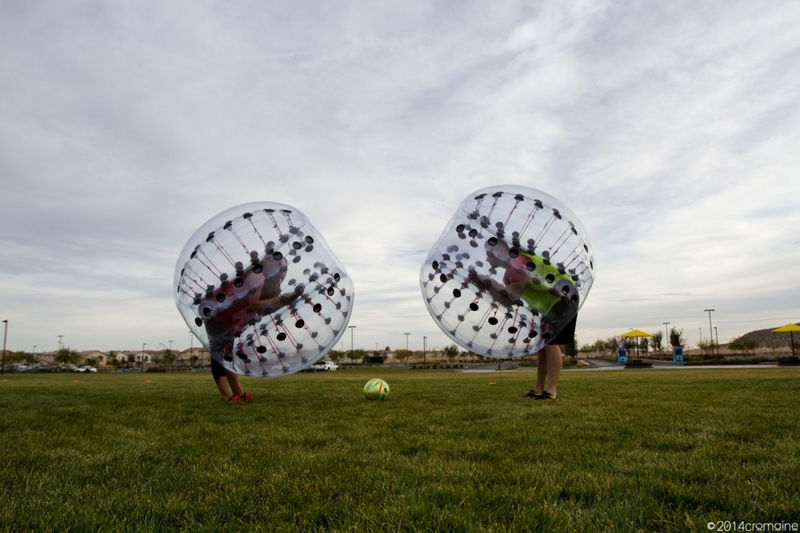 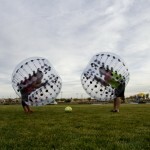 “Get in the ball” today and play bubble soccer along with many other fun exciting games! 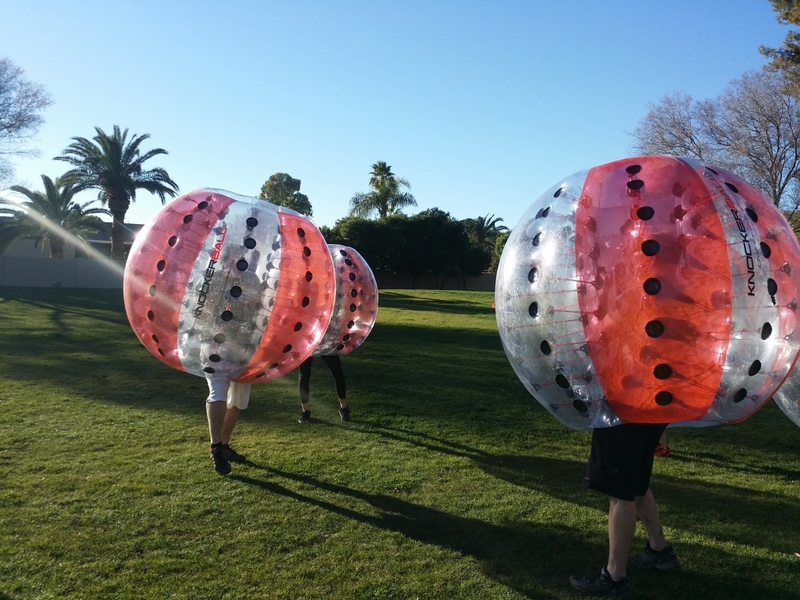 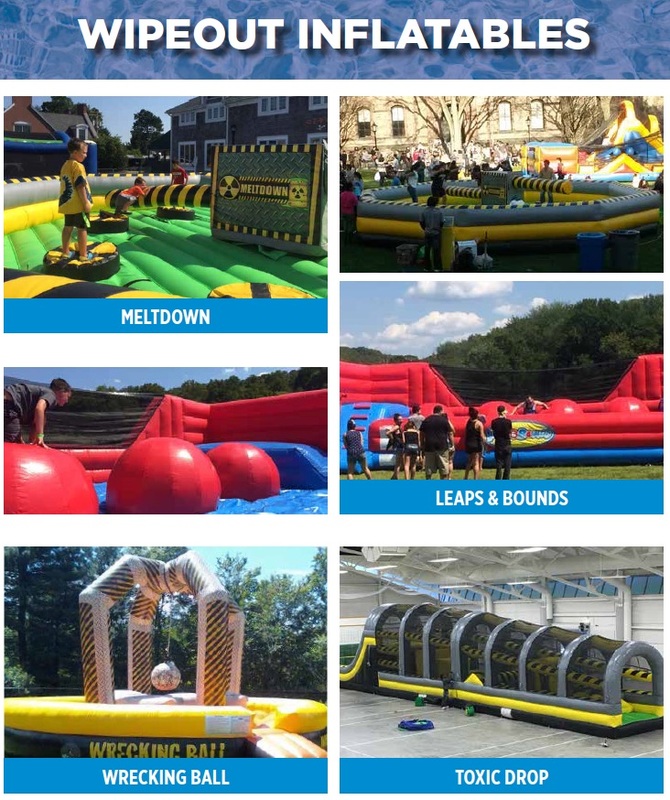 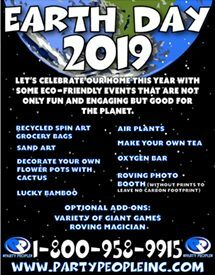 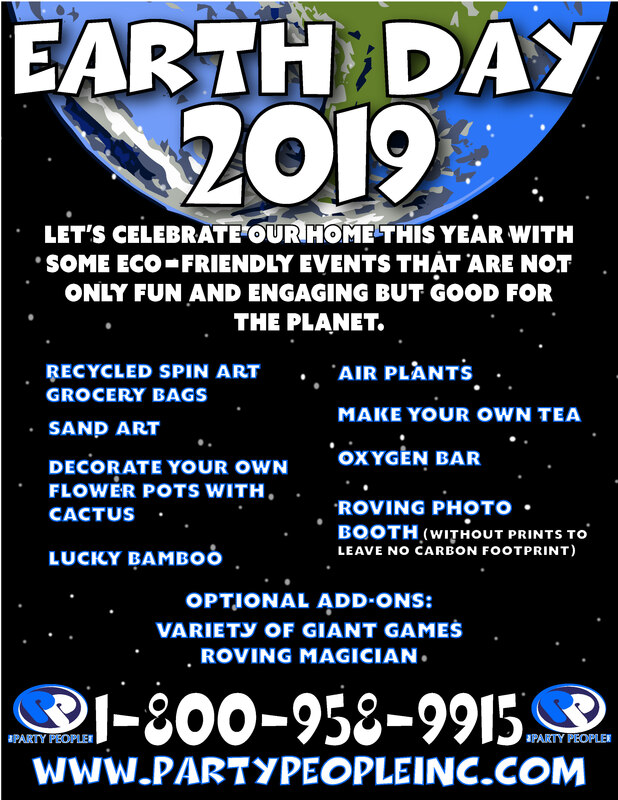 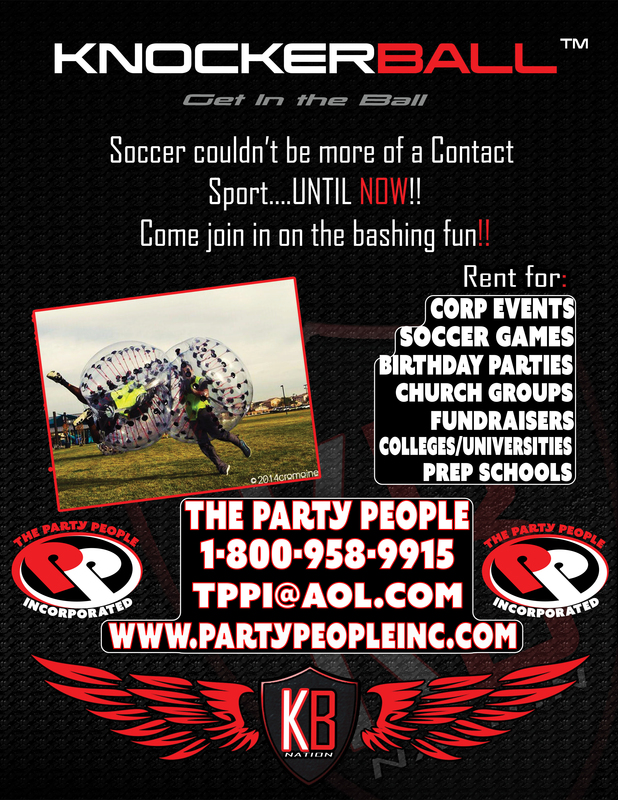 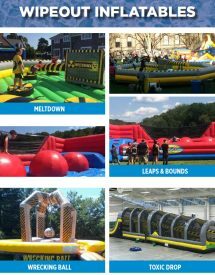 EVENT DESCRIPTION: AN ALL-ENCOMPASSING, PROTECTIVE, SAFE, SINGLE CHAMBERED BALL OF AIR WITH INNER HANDLES AND SHOULDER STRAPS THAT ENABLES YOU TO ALMOST LITERALLY DEFY GRAVITY AND THE ABILITY TO PLAY A VARIETY OF GAMES INCLUDING BUT NOT LIMITED TO SOCCER. 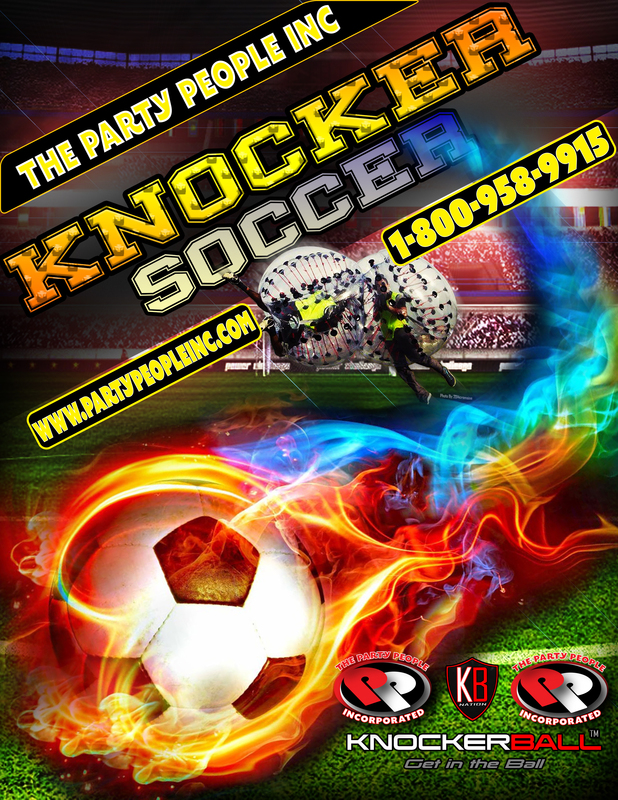 KNOCKERBALLS RANGE IN SIZE FROM 4 FEET TO 5 FEET.